Mythbuster: Can you fix broken computer parts in the oven? A couple of weeks ago Tek.no, a Norwegian tech-magazine, asked me if I could write an article for them. There are a lot of people online claiming they have fixed broken graphic cards and other hardware, by baking it in an oven. Tek.no asked me to settle this once and for all. But it includes a big risk of damaging the part. So I only recommend doing it when you have given up on the part and are about to throw it out. It’s fun to write articles like this, and I actually get paid to write them. 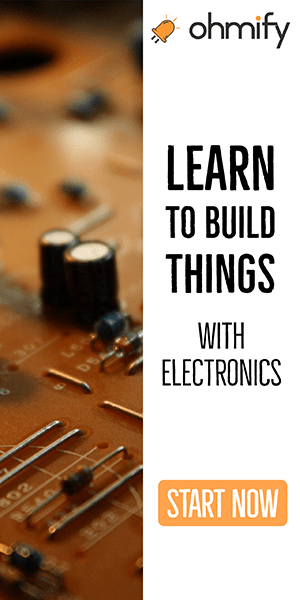 …and it’s all because I’ve been doing what I’m interested in – building electronics. 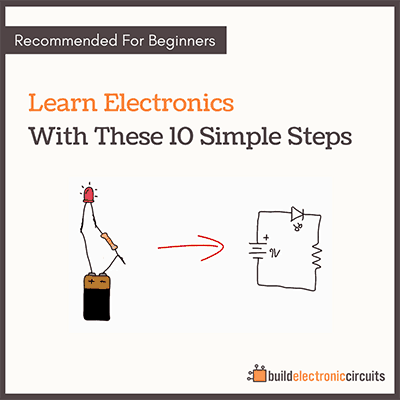 Since you’re on my newsletter, you are probably pretty interested in electronics yourself. To move forward, you need to build things. 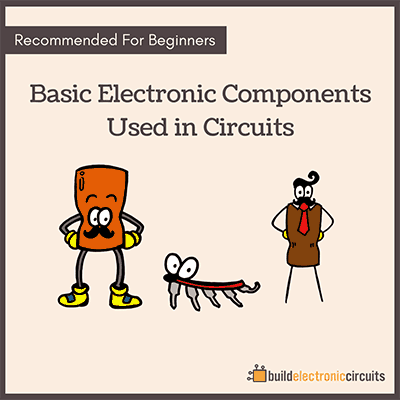 That’s why I wrote my eBook «Getting Started With Electronics», to show beginners a step-by-step method to get started building circuits. I can confirm that this works. I have used it several times to resurrect broken xbox 360 motherboards which have GPU cold solder joins on their ball grid array (BGA) connections. As previously stated, a person needs to insulate components thoroughly as electrolytic caps pop easily. 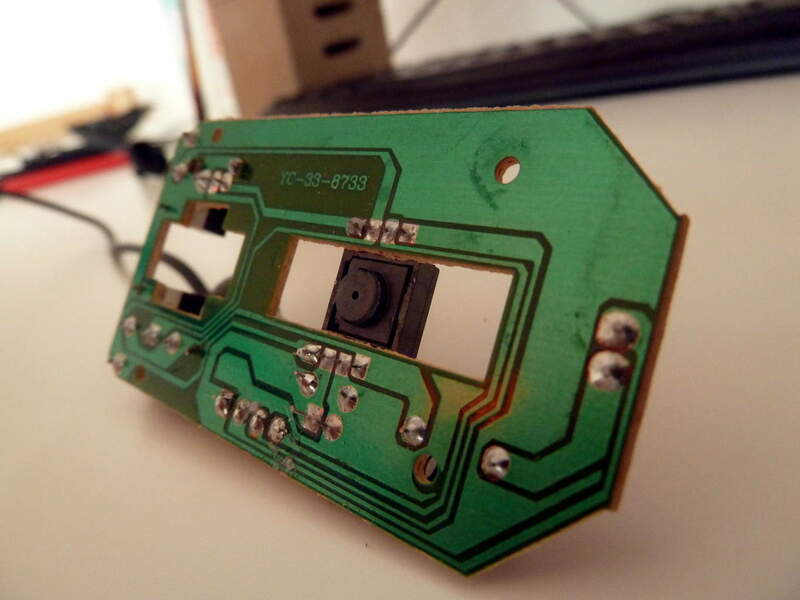 Also, the correct thermal profile for the solder needs to be used. 200c is ok for lead solder but lead free components need temps of 230c+! Hey Sean, great to hear from someone who tried it with success!